Make Your Celebration Memorable With Premium Frozen Drinks. We provide high-end machines with a large variety of frozen drink mixes. The only thing you have to do is provide the alcohol of your choice. We will guide you based on your party needs. We take pride in our machines and guarantee you'll be pleased with our service. You can feel safe knowing our machines are meticulously maintained and thoroughly cleaned after every use. Our machines allow you a fun way to expand your drink options for weddings, festivals, Cinco de Mayo, company events, birthdays, pool parties, graduations, and any other excuse you can dream up for a fun party! In addition to the standard frozen drink options, we at Georgia Freeze can provide a premium organic frozen cocktail mix. Using one of 6 organic base flavors, we can help you easily craft almost any cocktail in frozen form. That includes traditional frozen favorites like a Margarita, Daiquiri or Pina Colada, refreshing wine-based frozen cocktails like a Frose, a Bellini or an Aperol Spritz, and classic or craft cocktails which are not traditional served frozen like a Negroni, Old Fashioned, or a Mule. 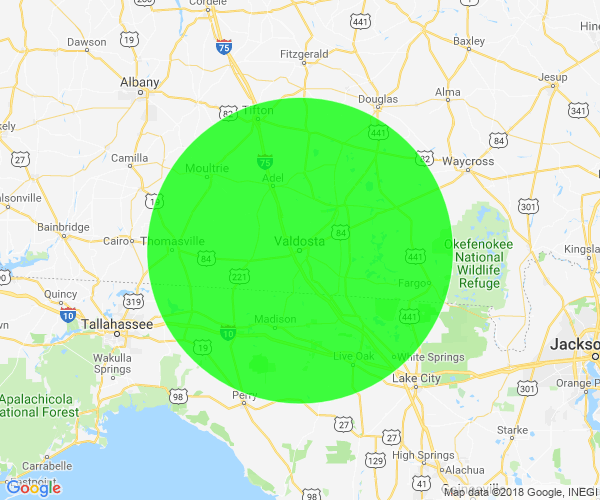 Georgia Freeze services all of South GA and North FL. Free delivery & setup for customers within a 20 mile radius of Valdosta. A delivery fee will be required for all other locations. Please contact us for details. We take great pride in helping you provide your guests with the best taste and experience possible. Every order includes product delivery, set up and tear down. We deliver the machine to your location and aid in setting it up for you every step of the way. At the end of the event we will remove the machine from your venue at a convenient time we set up with you. There is no need to worry about clean up or removal, each rental is determined at your leisure for drop off and pickup. Your job is to just enjoy our products at your event and have fun! Easy to set-up and use. Instead of spending the night making drinks for everyone; spend your time sharing drink with everyone. Make premium adult mixed drinks in minutes. Get the most delicious alcoholic and non-alcoholic frozen drinks with our high quality frozen drink machines. 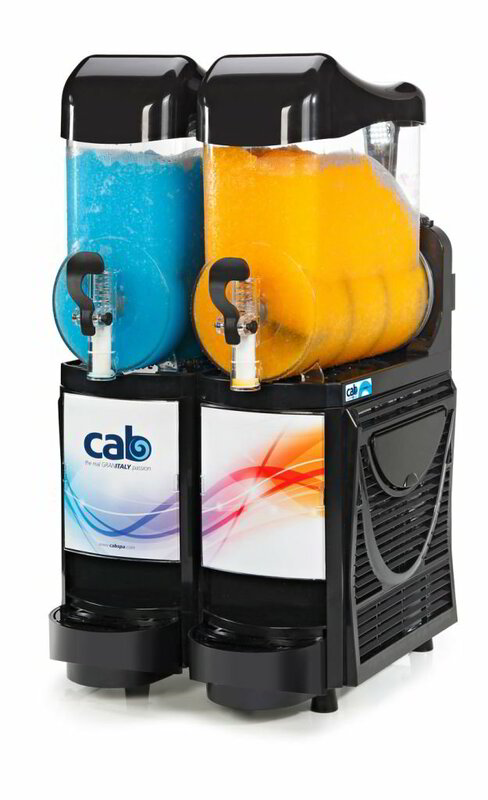 Our frozen drink machines are great for all type of events.